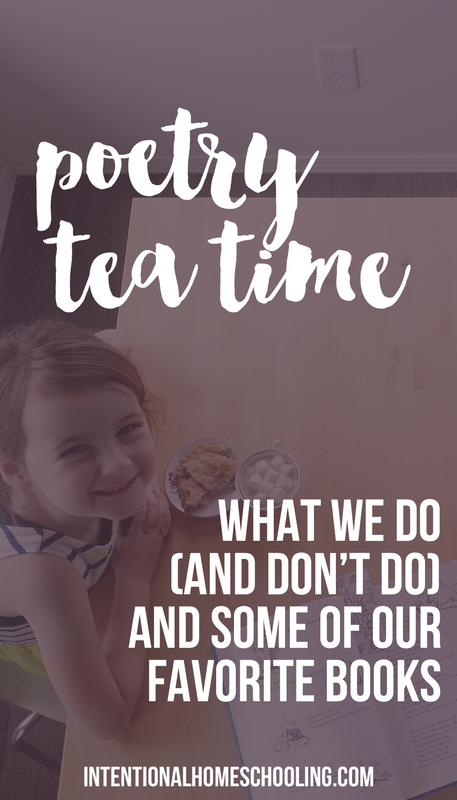 Poetry Tea Time is something we’ve been doing for a few months now in our homeschool and I’ve had a few people ask about it. 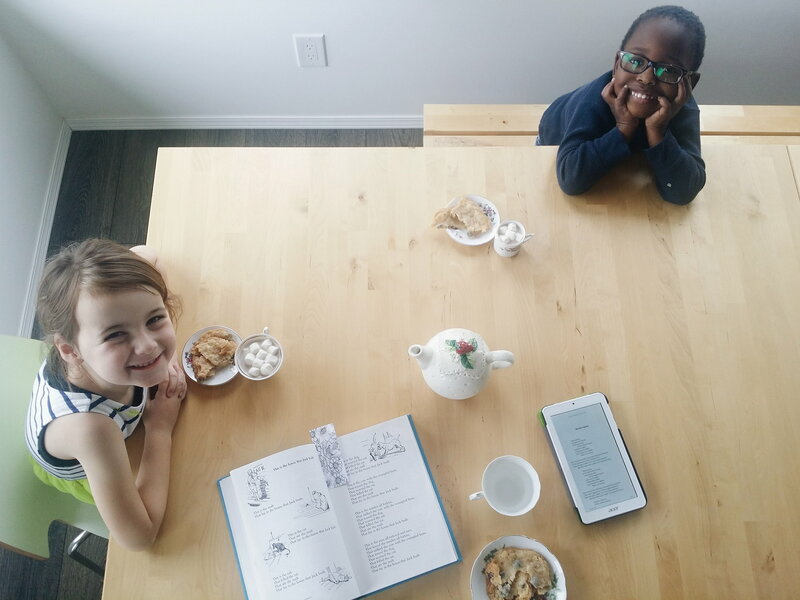 I first came across the idea of Poetry Tea Time on Instagram and through my rabbit trail found out that the idea started with Julie from Brave Writer. Of course it did, she’s brilliant. At first I didn’t even want to start with poetry tea time, feeling overwhelmed and like everything had to be perfect. And while I do love perfection, I just knew if that’s what it needed to be it wouldn’t happen. So, I threw the idea of perfection out of the window. I thought I would share how our (imperfect) poetry tea time looks in case you too are feeling overwhelmed with the idea. 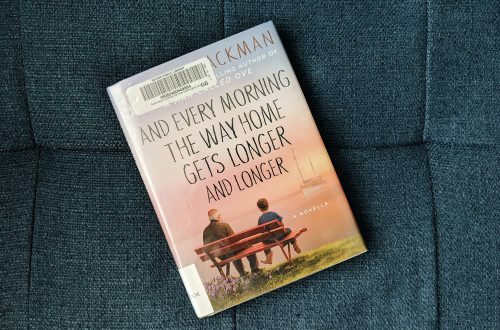 Julie recommends Tuesday’s for poetry tea time but Tuesday’s are crazy days in our house with too much stuff on our plates already so I decided to do Wednesday. I like to do it after lunch so it’s kind of our dessert after lunch (and it keeps the kids from spoiling their appetites for lunch). 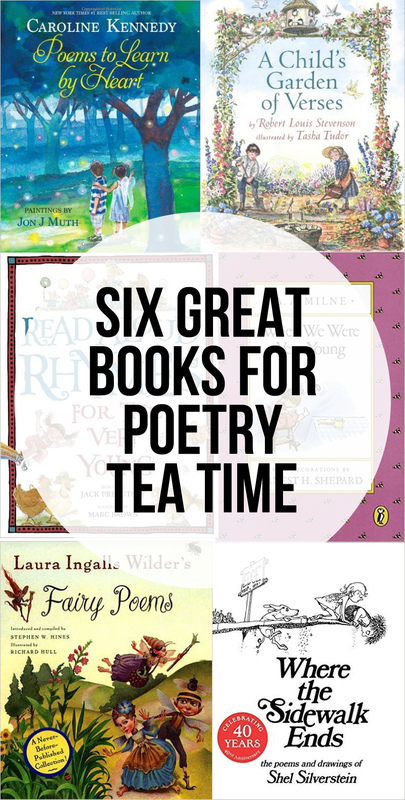 The kids look forward to Wednesday just for Poetry Tea Time. I’ve collect a few tea things from thrift stores over the years and we use our mis-matched cups, saucers and tea pot for each PTT. 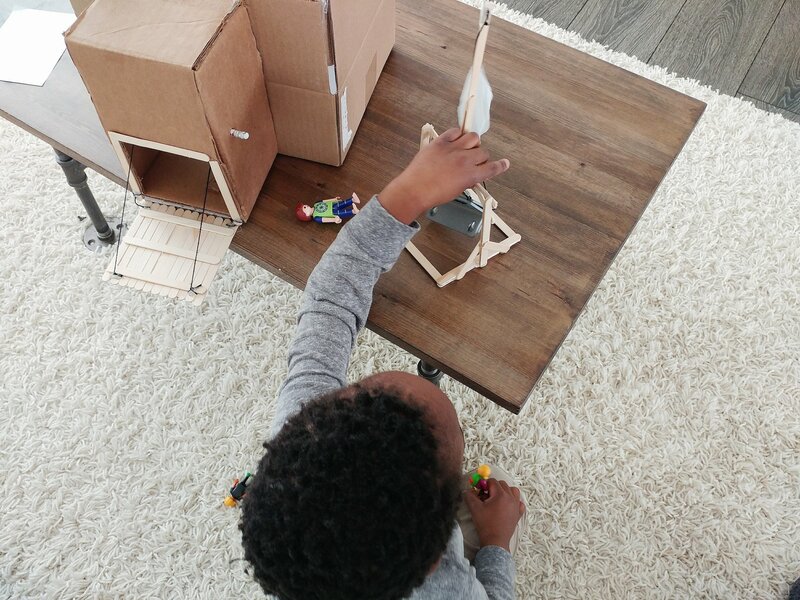 The kids love using actual tea cups but seriously, don’t let it keep you from doing it. Some weeks we have fresh baking, other weeks the kids get chip crumbs from the bottom of the bag. I’m not above serving chocolate chips and marshmallows. It’s not usually fancy but they don’t care. *gasp*! Our poetry tea time does not always involve tea! Raeca has yet to try a tea she likes and I don’t blame her, I myself only found one I like a few months ago and that’s after years of trying a variety of teas. So, sometimes it’s iced tea or hot chocolate, whatever we are in the mood for really. 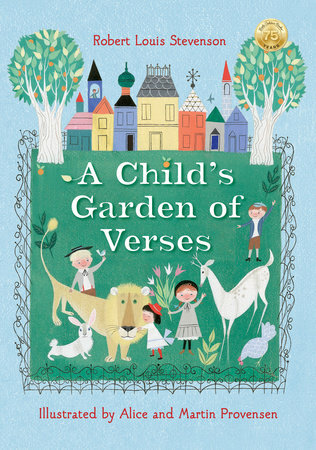 We usually do a combination of poetry books and nursery rhymes. 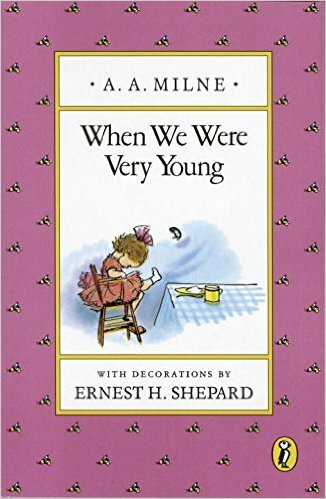 We read a couple poems out of one book and then go on to another one. Raeca and I both take turns reading and she picks out the poems she wants to read. 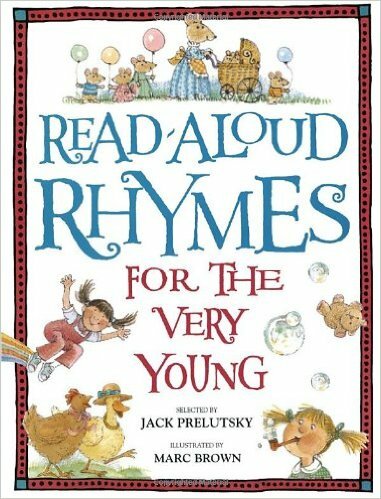 I’ve included some of our favorite poetry/nursery rhyme books below. 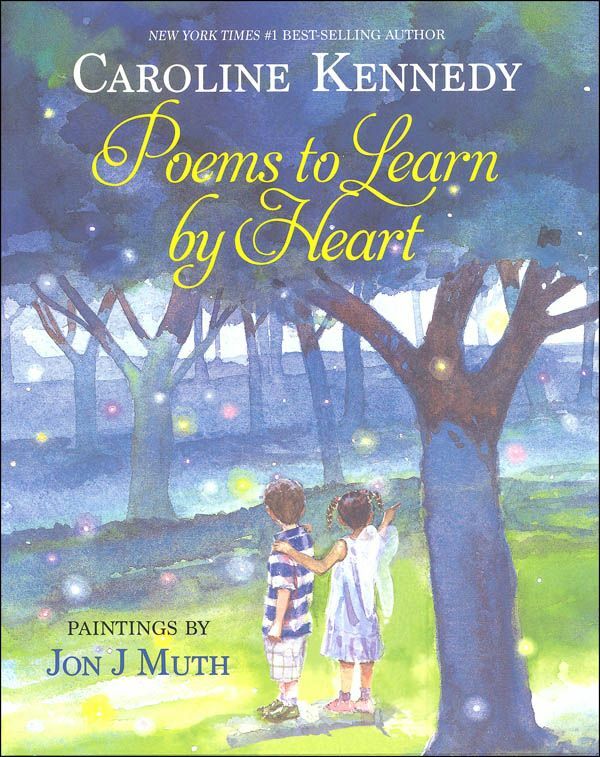 The beautiful illustrations bring the poetry to life in this beautiful gift book. 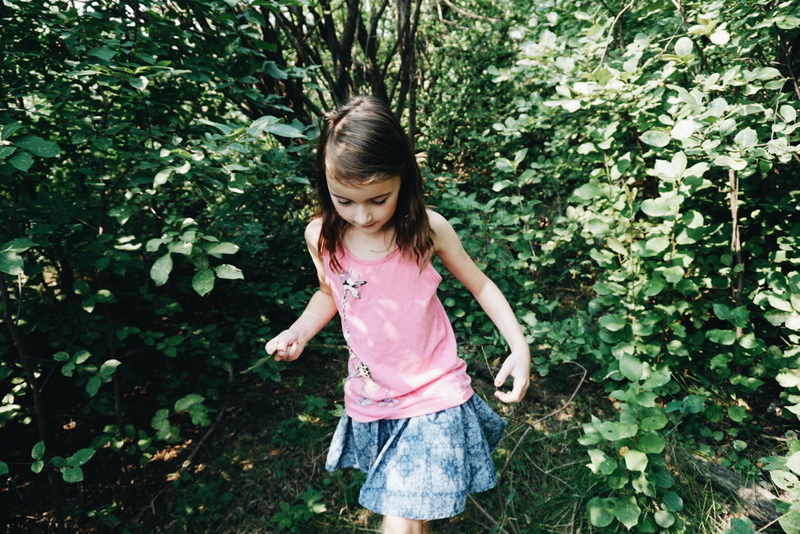 Day and night, wherever we go, fairies are out dancing, painting, and creating joyous mischief for all who can see them. 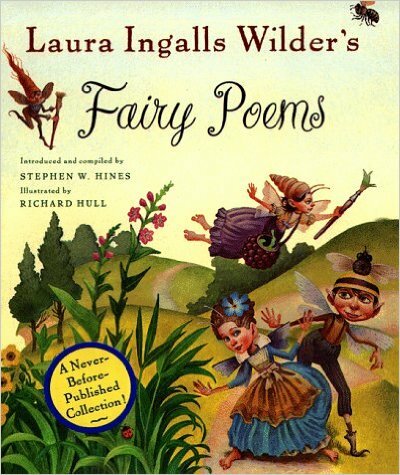 Laura Ingalls Wilder shares her vision of the fanciful, ethereal, and mischievous world of the “Little People” in this first-ever collection of fairy poems she wrote in 1915. 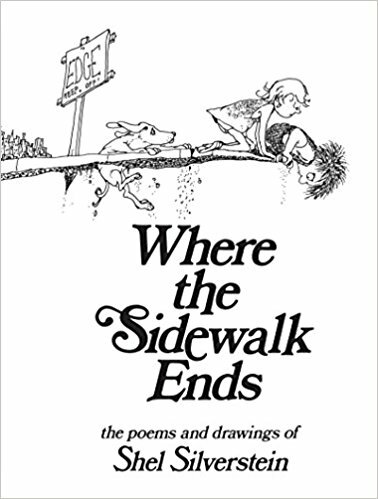 Accompanied by whimsical illustrations, readers young and old will cherish this book for a lifetime.